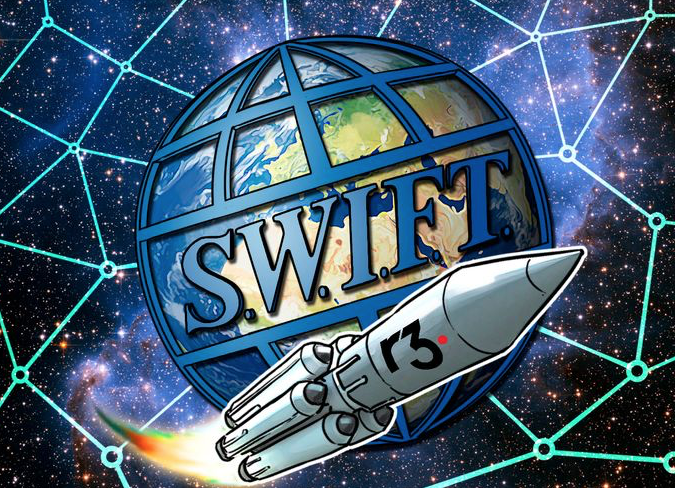 Major global banking payments network SWIFT has revealed it plans to launch a Proof-of-Concept (PoC) of a gateway — dubbed GPI Link — that will allow enterprise blockchain software firm R3 to link to GPI (Global Payments Innovation) payments from their platform. Some of R3’s ecosystem consists of 170+ companies of which some reputable names are: Citibank, HSBC, Bank of America, Amazon Web Services, Barclays, Wells Fargo, USbancorp, SBI, Synchrony Financial, Microsoft, Huawei, Google Cloud, LG CNS, Hewlett Packard Enterprise, and many more. According to a press release from SWIFT, those using the R3 platform will now be able to authorize payments through GPI Link, settling the GPI payments with the users’ banks, and having the credit confirmation reported back to the trade platforms via the GPI Link when they are completed. The PoC will eventually expand to support other DLT platforms, as well as non-DLT and e-commerce trading platforms. At the time, SWIFT doubted as to whether the disruptive technology could work at scale. Major Japanese financial services company SBI Holdings announced its partnership with R3 to boost the use of Corda in Asia 26 French companies and five major banks completed a Know Your Customer (KYC) test using Corda.